If you love bad movies, then you've surely heard of or have already seen The Room by now, regarded as one of the worst films ever made, and an excellent addition to any Bad Movie Night. I'm here to tell you, it's pretty bad, but in a highly entertaining way. It definitely lives up to the hype. It's like a trainwreck that you can't take your eyes off of, yet it's also fascinating in it's straightforward approach to a film that on the surface is supposed to be a drama, but ends up being a film so hilarious because of it's ineptitude that it instead becomes an unintentional comedy. But moving on. Maybe you've also heard that Seth Rogen and James Franco are making a film adaptation on Room co-star Greg Sestero's book The Disaster Artist, which is based on his experience making this cult classic? They are, and I believe it's already near completion if I'm not mistaken. But I wasn't aware that there was a documentary in the works on the making of The Room, it's appeal, impact, and the mystery surrounding actor/writer/director Tommy Wiseau until just the other day. And guess what? It's done and ready for pre-order. 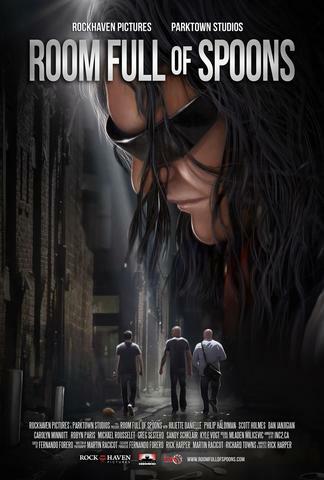 Room Full of Spoons is an in depth documentary about the cult film that is widely accepted as the worst film ever made: The Room, and it’s eccentric creator Tommy Wiseau. Referred to as “The Citizen Kane of bad movies” by Entertainment Weekly, The Room grossed only $1800 during it’s initial box office run. Against all odds, Mr. Wiseau’s disastrous film found a new life on the midnight movie circuit and now plays to audiences around the world making it one of the most adored and important films in popular culture. Follow Rick Harper and his team on their journey across the Globe as they experience this midnight movie phenomenon, meet with the entire cast and crew of the The Room and piece together the story behind the mysterious Tommy Wiseau. 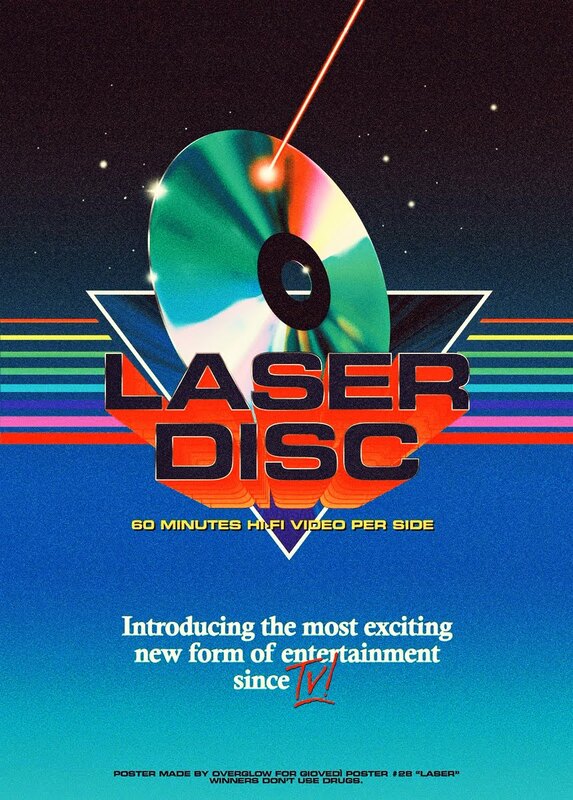 The DVD shipping date is set for June 1st, and the pre-order price is at a low $15.99 for what's sure to be an entertaining and highly informative documentary. You can place your order by going to the Room Full of Spoons official website HERE.